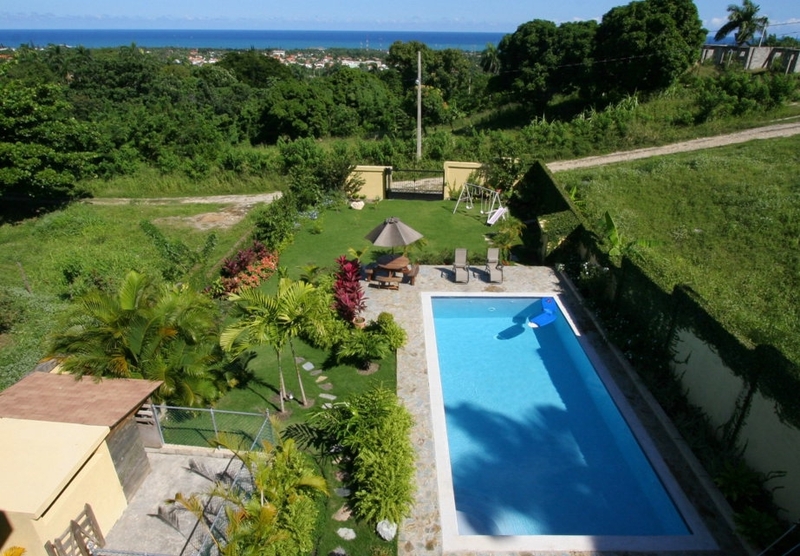 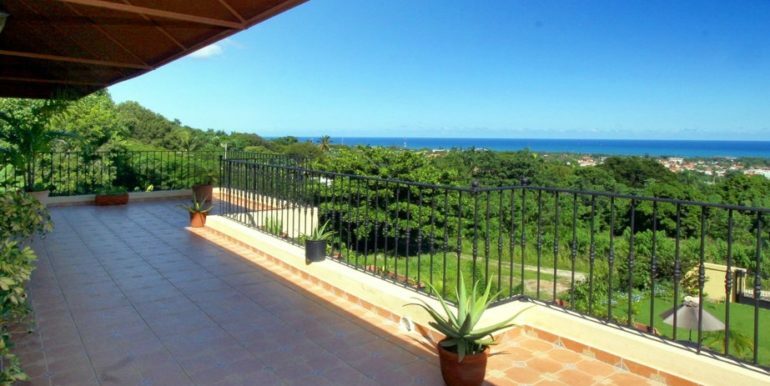 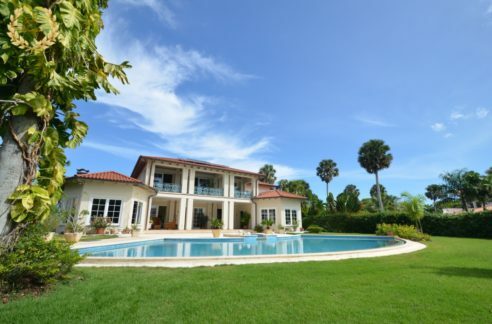 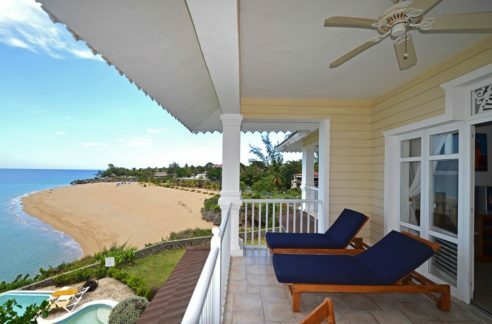 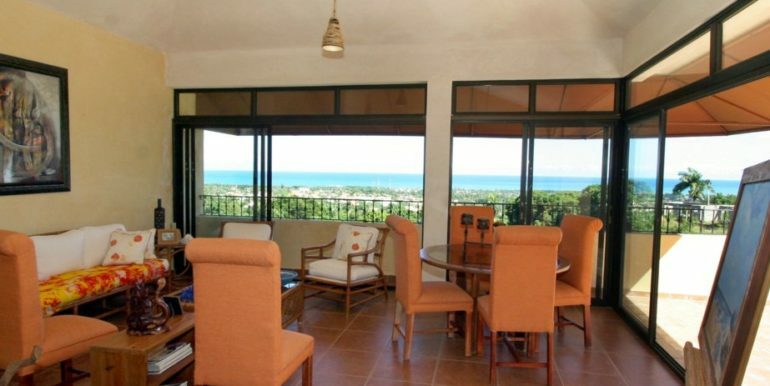 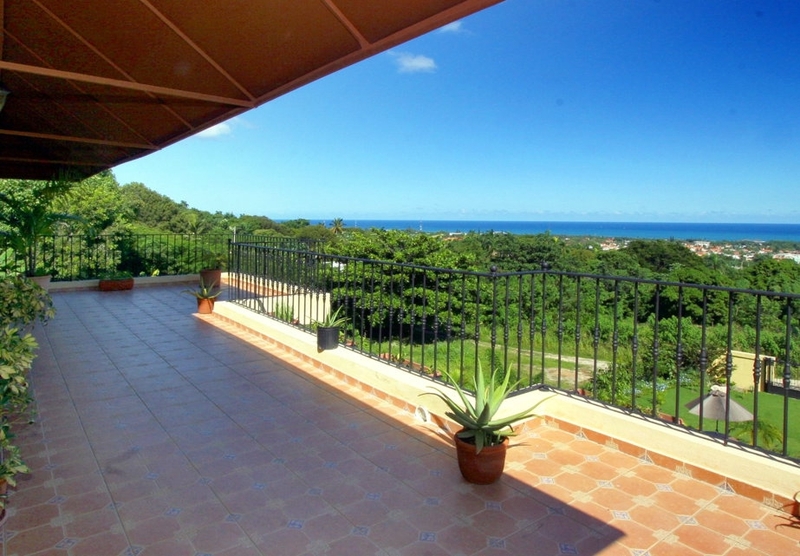 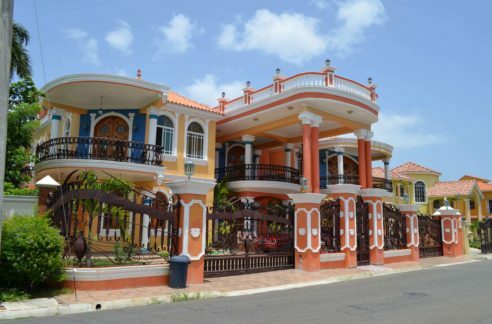 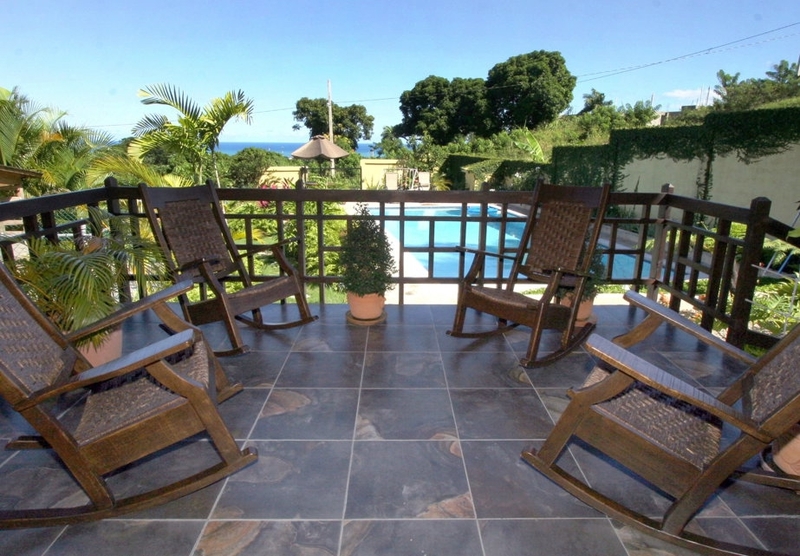 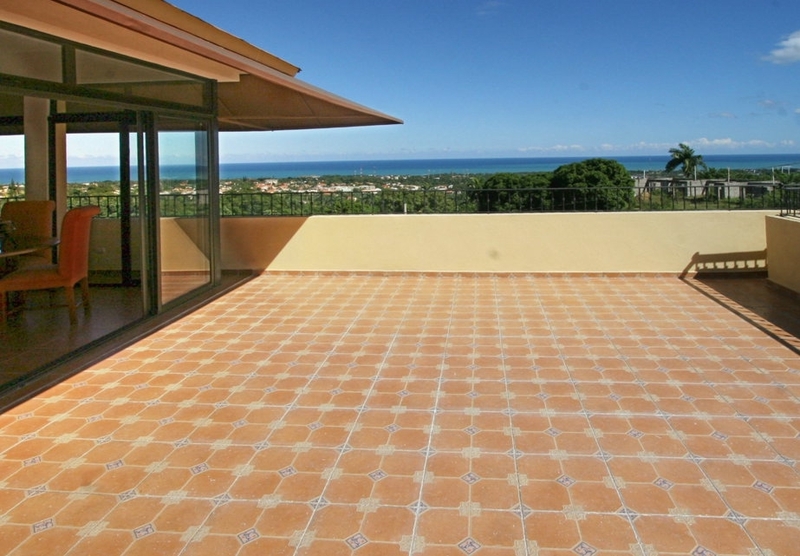 This 3 level Ocean view house in Puerto Plata is a dream home by design, inside and out. 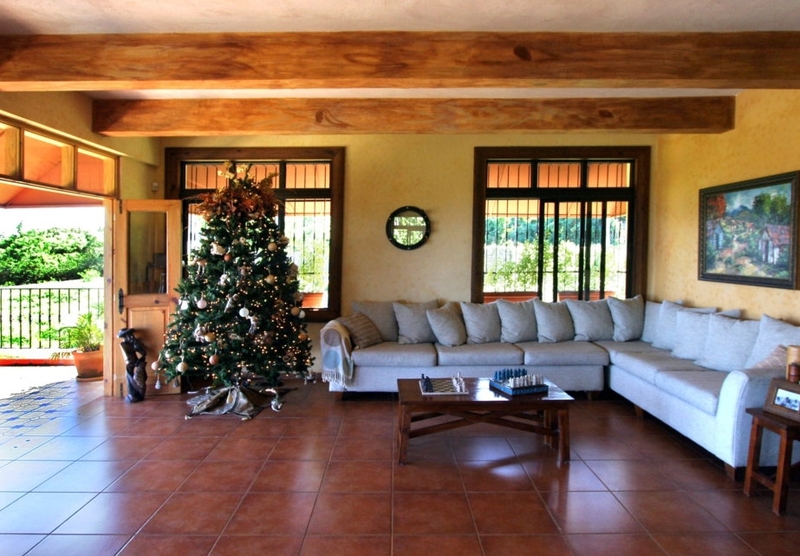 Each wall, floor, ceiling and window has been carefully worked with excellent finish materials. 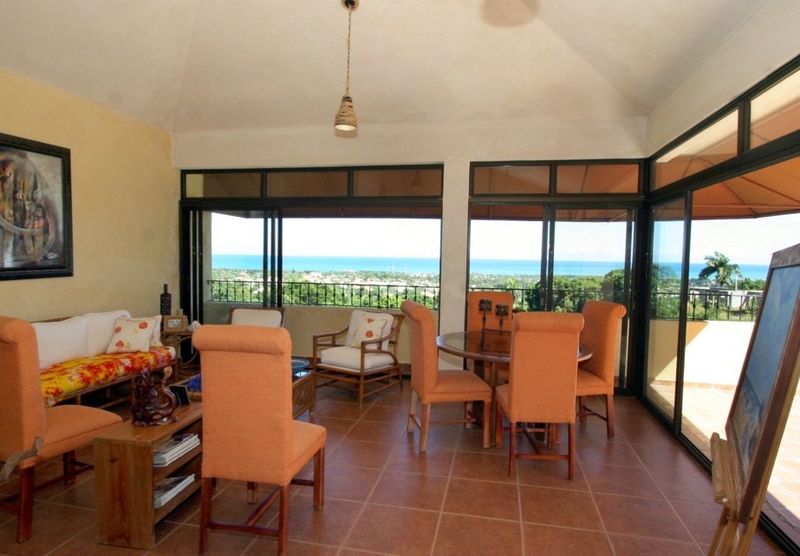 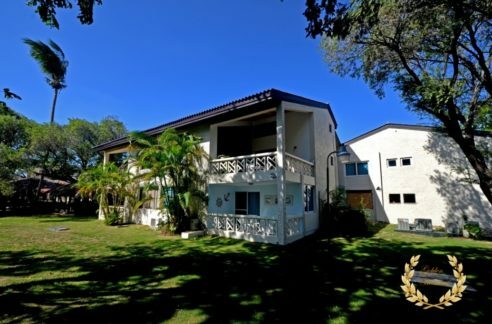 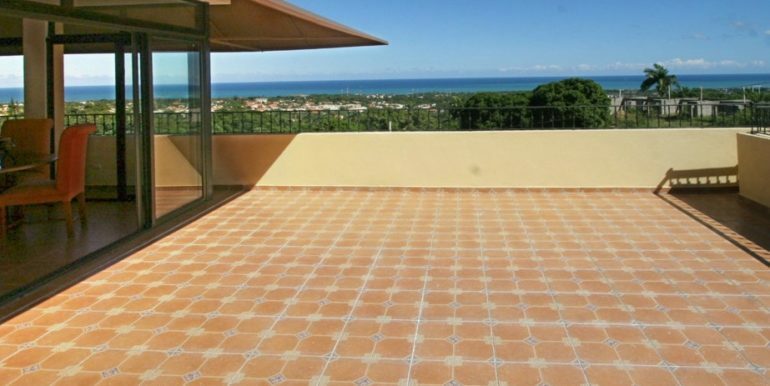 It features 5 bedrooms, 6 bathrooms, a covered roof terrace/lounge area with 360 degree views of the Ocean and the city. 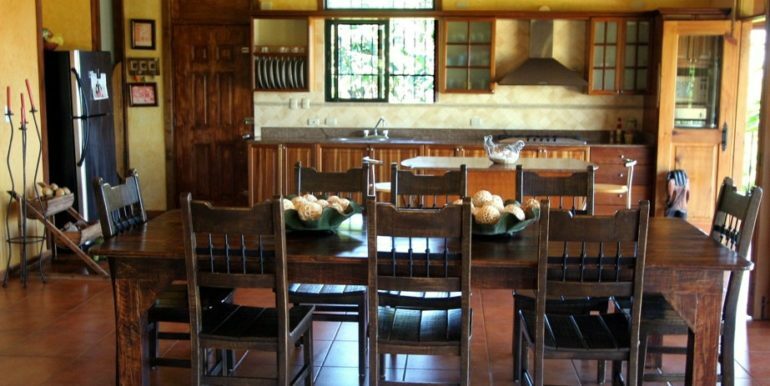 The kitchen is a piece of art made of fine wood, granite top, fine ceramic and stainless steel, having enormous living spaces similar to the other 2 floors and the terrace on top. 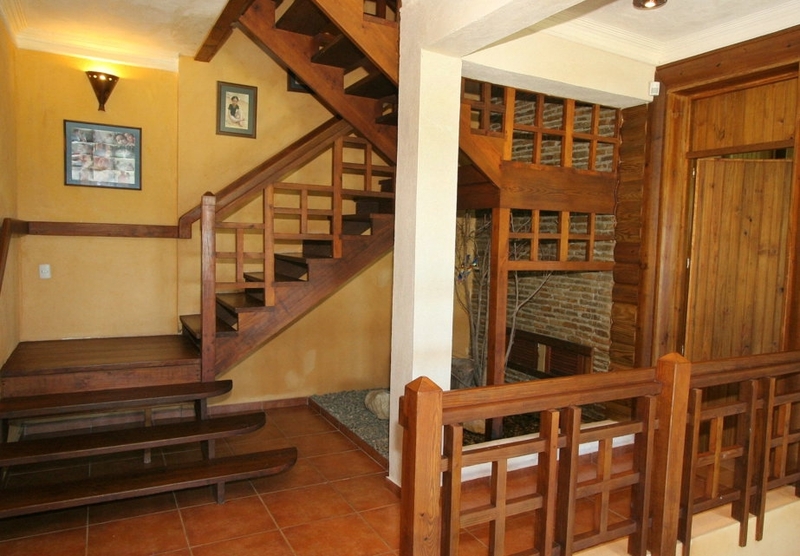 Wooden beams in the hand-styled ceilings match the custom made light fixtures, and a brick wall lining follows behind the wooden stairs as you go up. 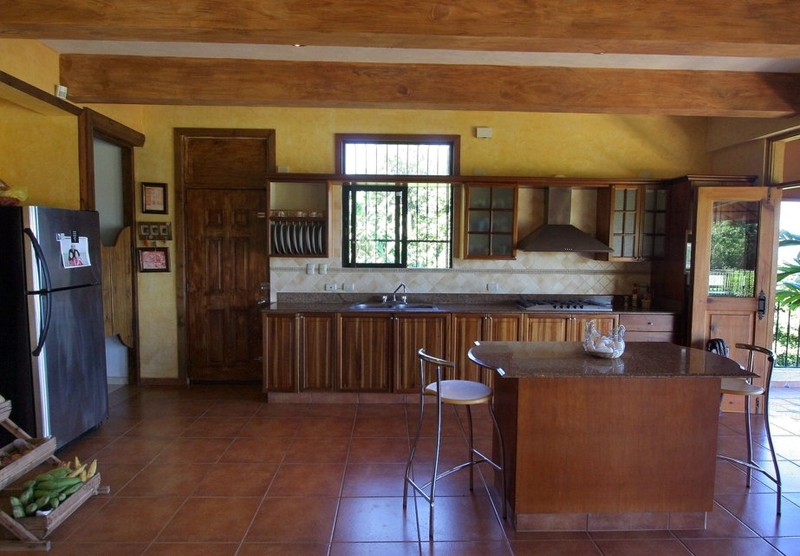 A large walk-in food closet keeps open shelves for all your kitchen needs. 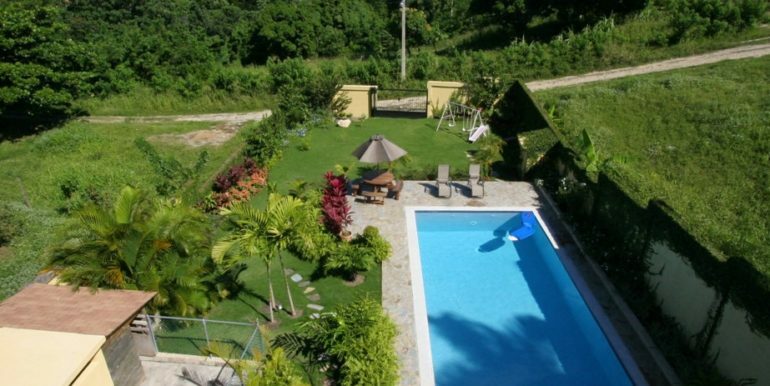 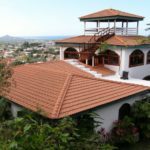 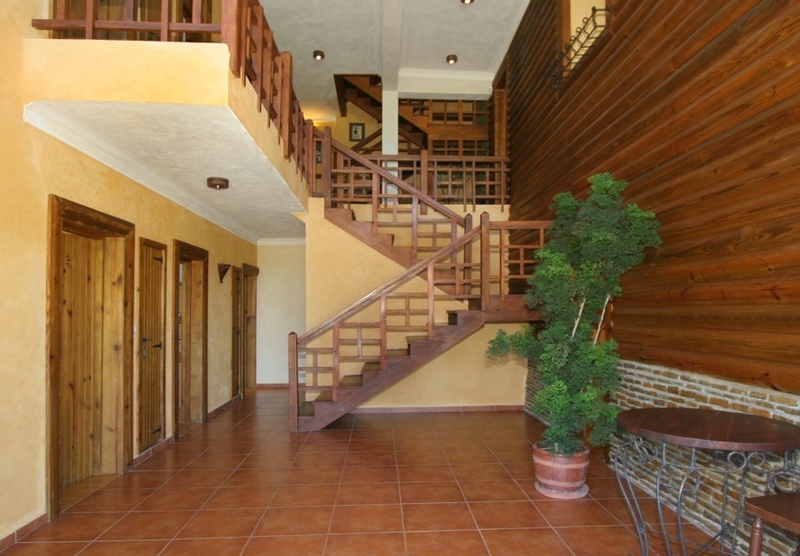 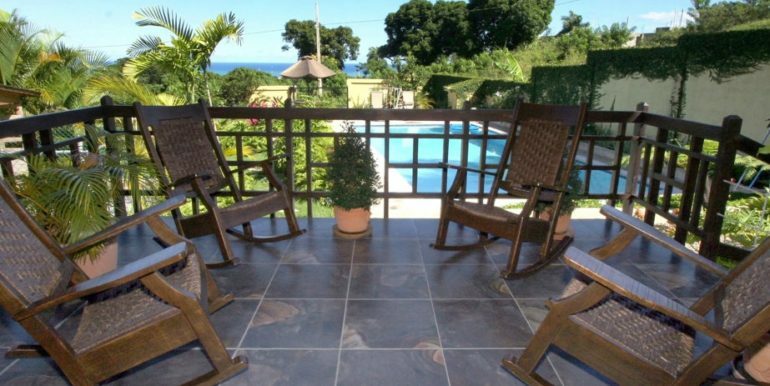 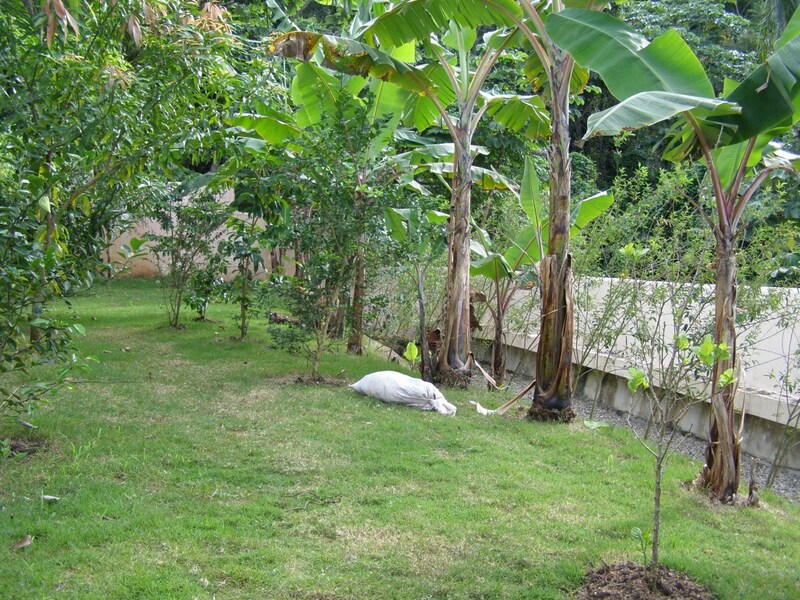 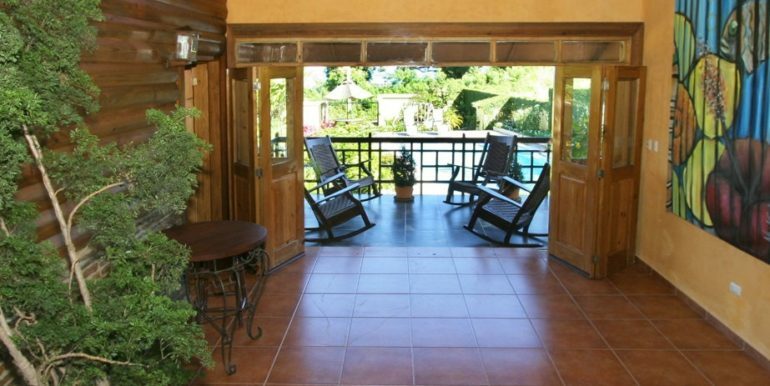 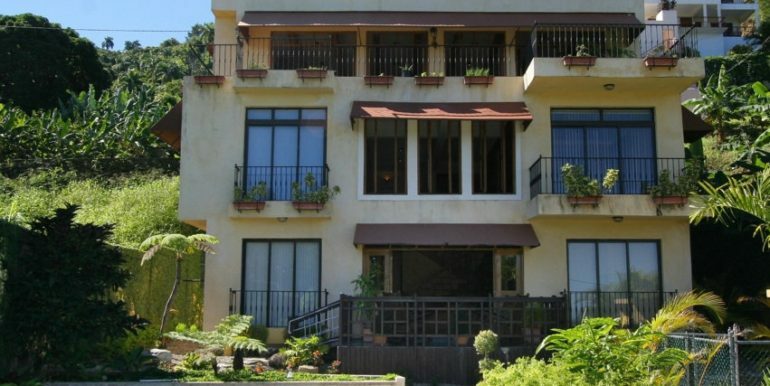 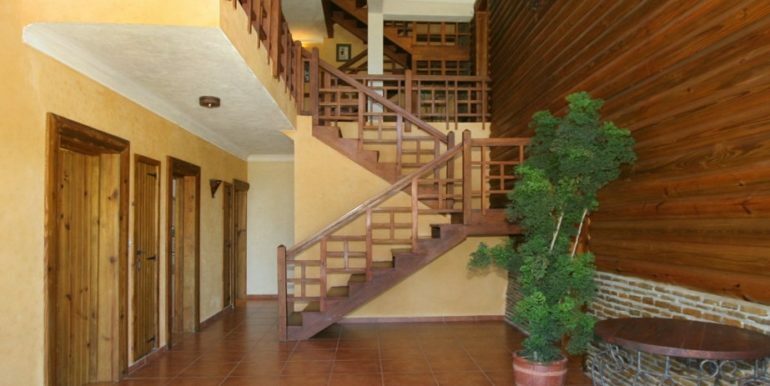 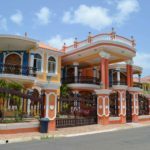 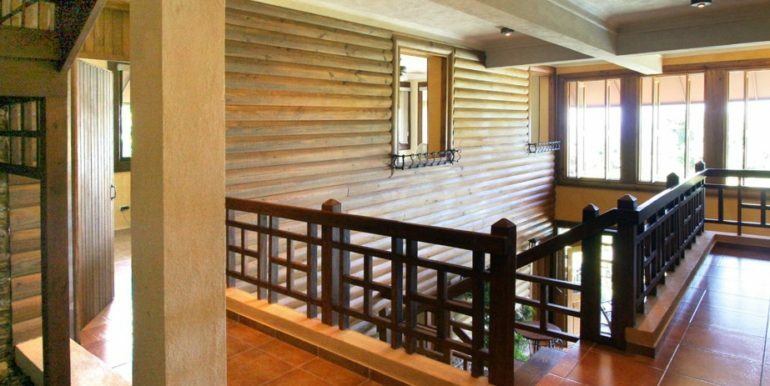 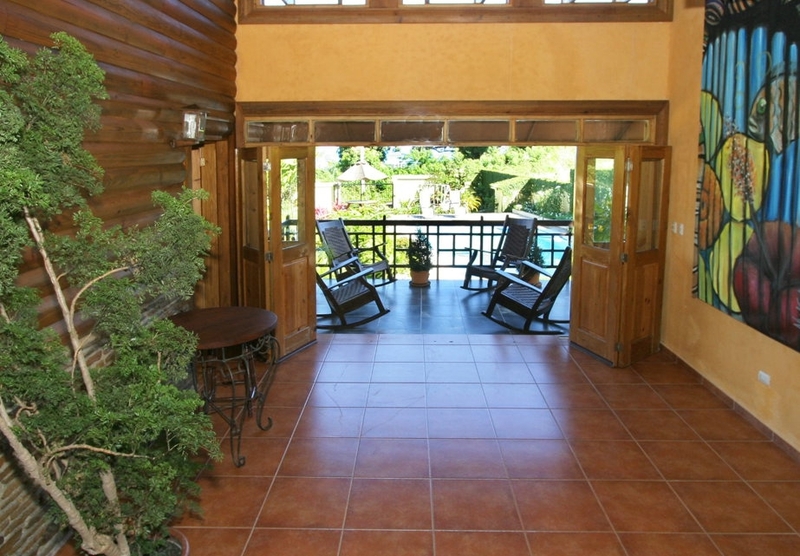 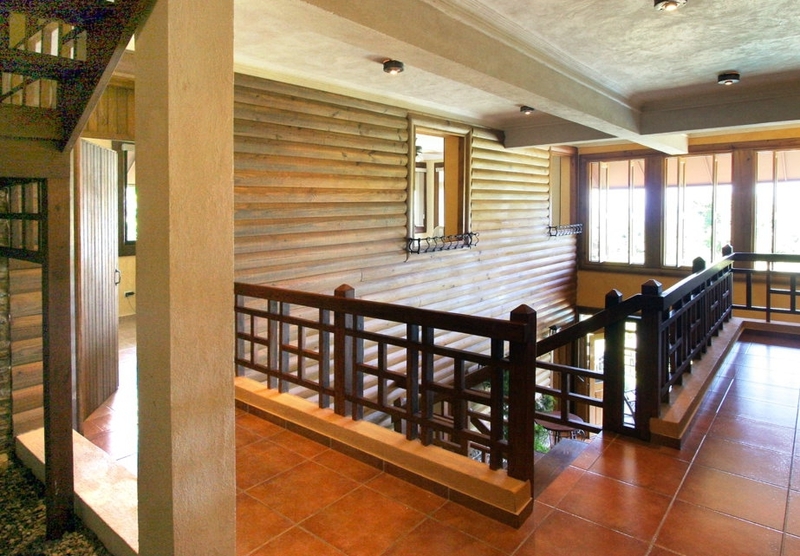 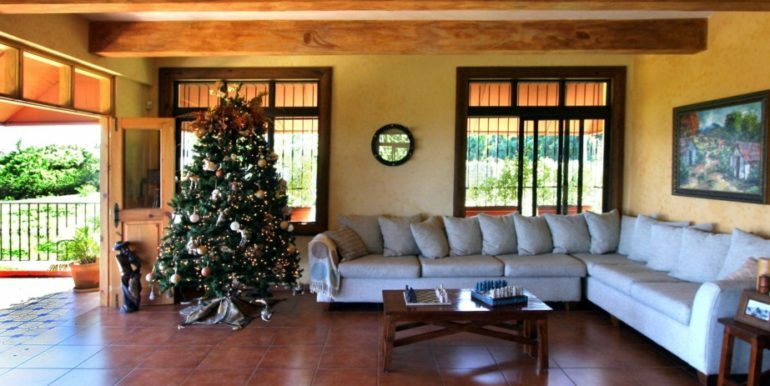 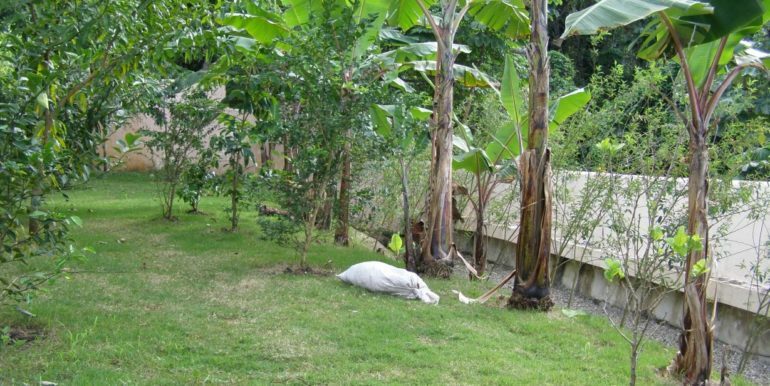 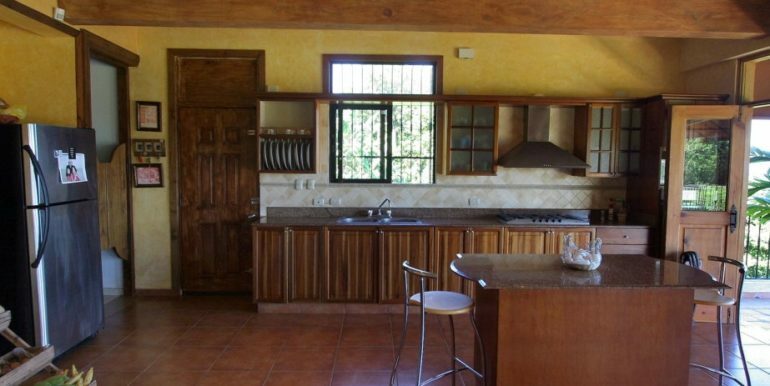 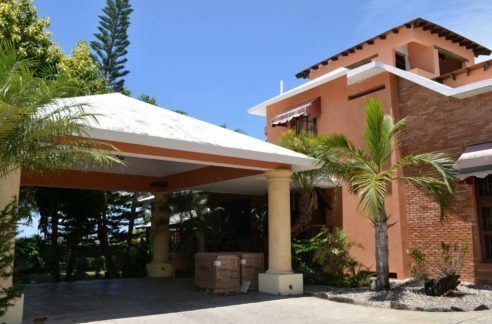 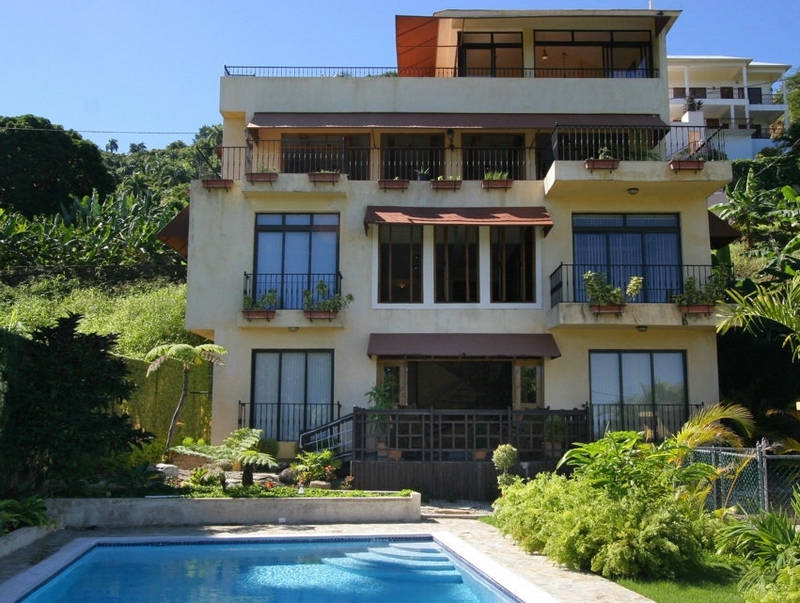 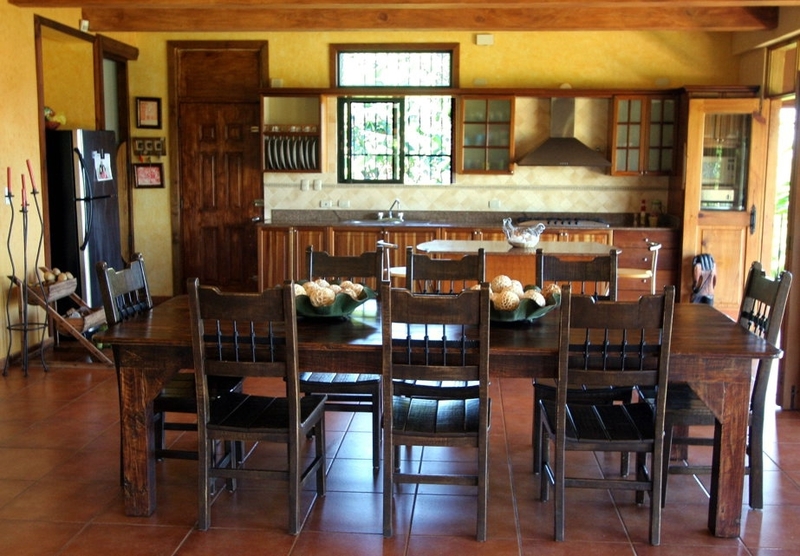 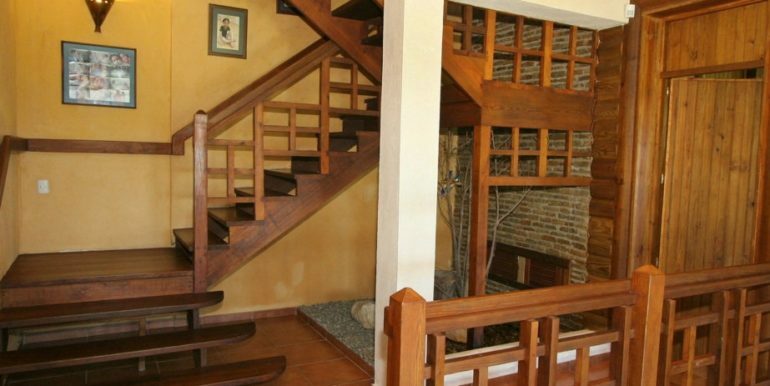 For those seeking to buy a luxury mountain top house in Puerto Plata, this is one of the best ones available for sale.